Work from home – This is a remote opportunity and can be performed at any location. 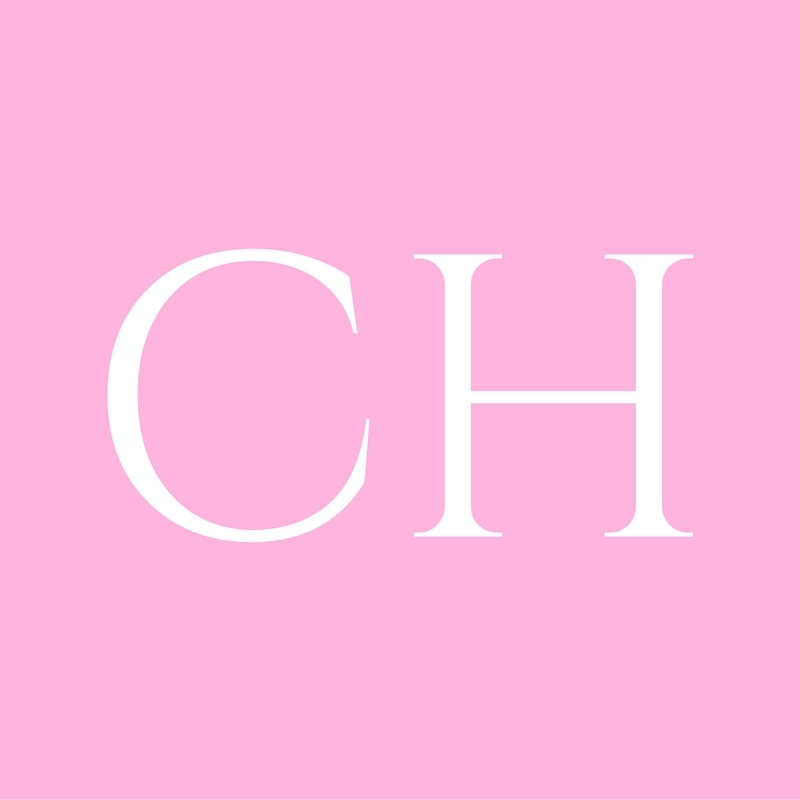 cynthiahass.com is a digital agency and content platform for good. We help companies expand their impact and help people see themselves in media. We’re looking to create new programming and would love to have some editors on board to help with editing and proofreading emails, newsletters and articles that will be published in the coming semester. You will be responsible for a weekly newsletter, crafting emails and proof reading all material that is sent out. Backgrounds in public service, volunteering, non profits, advocacy and more are always welcome and beneficial to this opportunity. Impeccable spelling, grammar and proof reading skills. You like commas, language, writing and editing. You’re a fan of positive forms of media. Freelance network or knowledge/work experience as a freelance writer. Illustration or any creative skills are great. Compensation based on experience, negotiable. We will work with your college or university to get you college credit should you need it. Please email your resume and a short email on why you’d like to work with us to cynthiachass@gmail.com. If you have links to your own website, personal blogs, portfolio, art gallery, or anything else with your work, please include this in your email.